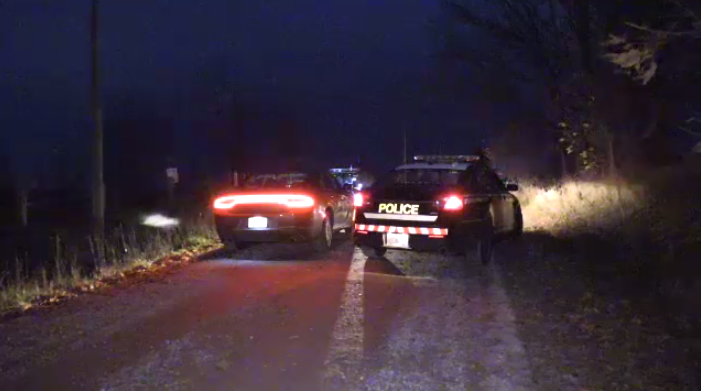 Police have identified three people found dead near Oneida Nation of the Thames on the weekend. A grey pickup truck was reported in a field off of Bodkin Road. Three people were found dead in the area, police said. Melissa Trudy Miller, 27, Alan Grant Port, 33, and Michael Shane Jamieson, 32, were identified by police as the victims on Thursday. All three were from Six Nations of the Grand River. Police asked the public for any information regarding the truck. 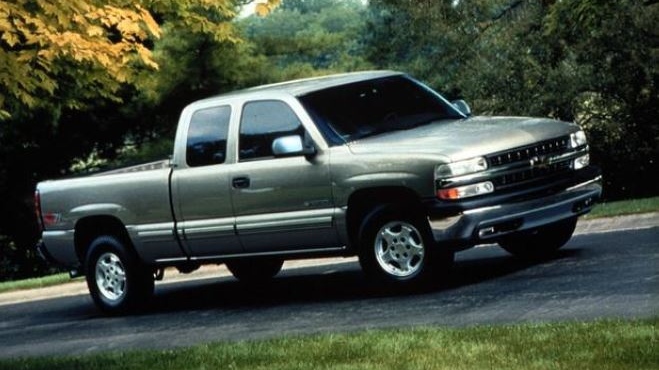 It was described as a grey 2006 Chevrolet Silverado, seen in the area before 10 a.m. on Nov. 4. Anyone with information can call the newly-established tip line at 1-844-677-5050, or call the Six Nations Police Service at 519-445-2811. Police directed anyone wishing to remain anonymous to call Crime Stoppers. Police are investigating three homicides after three people were found killed near London.